Is looking for a Master Plumber and a Service Tech/Truck Driver. stop by our office for an application! 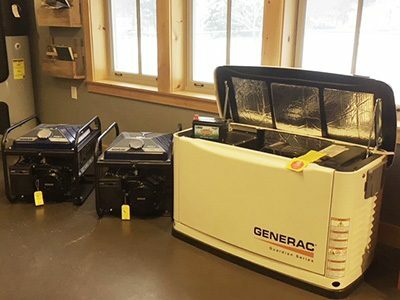 On and Off Road Diesel – retail pumps at our office in Bristol, VT! New customer? Click here to fill out a Credit Application prior to service or deliveries. 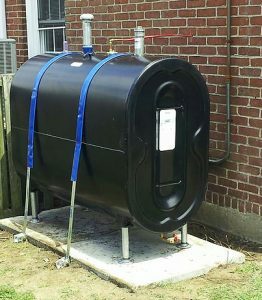 Aboveground Storage Tank (AST) Regulations Vermont law requires aboveground heating oil and kerosene storage tanks to be inspected at least every three years. These inspection requirements are to ensure your tank is safe to fill – download the official pdf or visit VermontFuel.com/tank to view all the requirements. 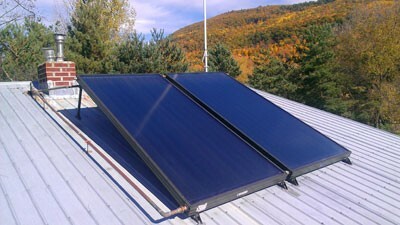 Call us at 802.453.2381 to schedule your inspection. We can provide any replacements or perform any necessary repairs. Furnace Failure? If your furnace system fails during the winter, we have the ability and equipment to provide you with temporary heat. Winter Storms – Please check all exhaust vents, air intakes and fill-pipes, after winter storms dump snow. It can save you a no heat call, or possible health hazards like carbon monoxide poisoning. NEW – ONLINE BILL PAYMENT and PAPERLESS BILLING – CLICK HERE OR THE “MY ACCOUNT LOGIN” BUTTON TO VIEW YOUR ACCOUNT! All you need is the registration code from your new bill, starting Nov. 2. 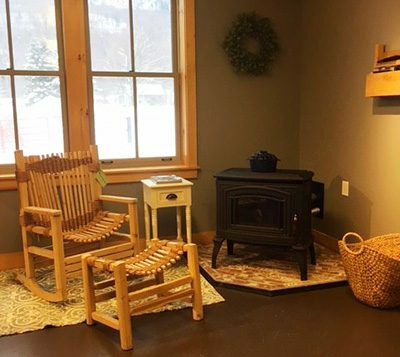 Jackman’s of Bristol, Inc. has provided heating oil, propane, equipment service and plumbing for 14 years for two properties we have owned. We cannot say enough about their reliability, professionalism, knowledge and customer focus. Irrespective of the weather, time of day, weekdays and weekends, they have always been there for us in any situation, whether it be a fuel need or mechanical problem. As a former businessman and owner of multiple properties in three states, I have high standards; Jackman’s has always been competitive, and has always exceeded my service expectations. They are truly best in class. Jackman’s of Bristol, Inc. has provided heating oil, propane, equipment service and plumbing for 14 years for two properties we have owned. We cannot say enough about their reliability, professionalism, knowledge and customer focus. Irrespective of the weather, time of day, weekdays and weekends, they have always been there for us in any situation, whether it be a fuel need or mechanical problem. As a former businessman and owner of multiple properties in three states, I have high standards; Jackman’s has always been competitive, and has always exceeded my service expectations. They are truly best in class. 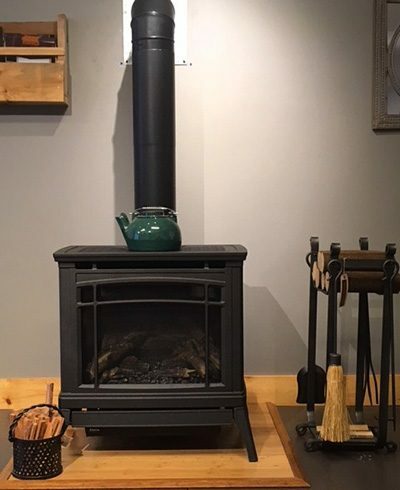 I have relied on Jackman’s of Bristol, Inc for over 7 years - for simpler tasks like installing a new fuel tank and routine furnace maintenance to bigger projects like installing radiant heat and an all-house generator. They respond quickly to my calls for service and their excellent quality of workmanship has been consistent. Plus, they’re enjoyable to work with! Connie K. - St. George, Vt.
Over the last year, I purchased a propane boiler and an on demand generator from Jackman's of Bristol. The products they offer are high quality; their estimates are thorough and fairly priced. Jackman's customer service is outstanding. Tim and the members of the team respond promptly and accurately to inquiries. The people who installed the units and who now service both units are knowledgeable, well trained, hard-working, respectful and reliable. I highly recommend Jackman's of Bristol. 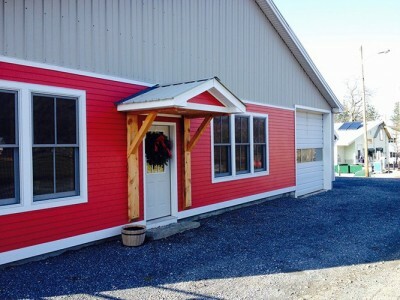 As a custom home builder, I have been using Jackman's of Bristol exclusively for many projects. 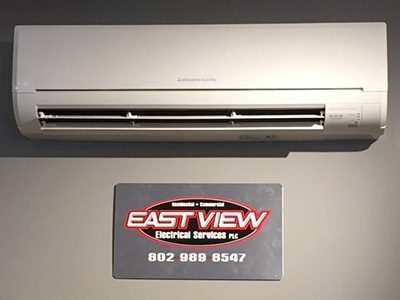 Casey and the crew have proven to be reliable with scheduling, competitive on pricing, and competent in both designing and installing plumbing systems and also installing the Mitsubishi cold-climate heat pumps that I specify for my high-performance homes. 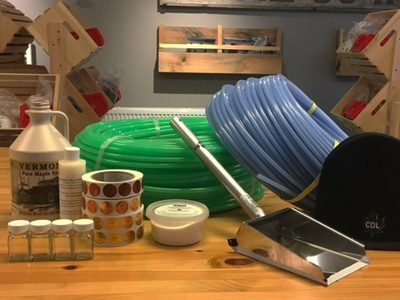 Tim has gone out of his way to accommodate any special plumbing needs that my customers may have, and has been an important partner in helping me build a higher-quality home. They are good folks to have on your team.